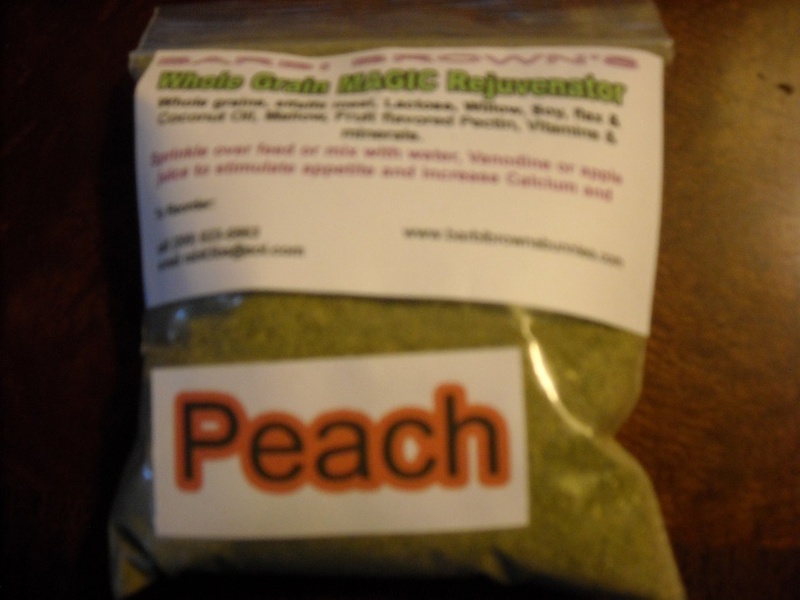 Magic Rejuvenator - Peach flavor - Our version of "Critical Care" with added ingredients to stimulate appetite and for natural pain relief for rabbits suffering from gut shut down, kindling or travel stress. 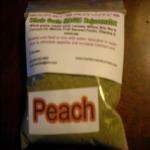 Just sprinkle over food or in water or mix with water or juice to make a paste ball or thin more to syringe feed. A real life saver for your "must have" kit.